Bauer Supreme S140 Youth Hockey Skate | Sports Etc. 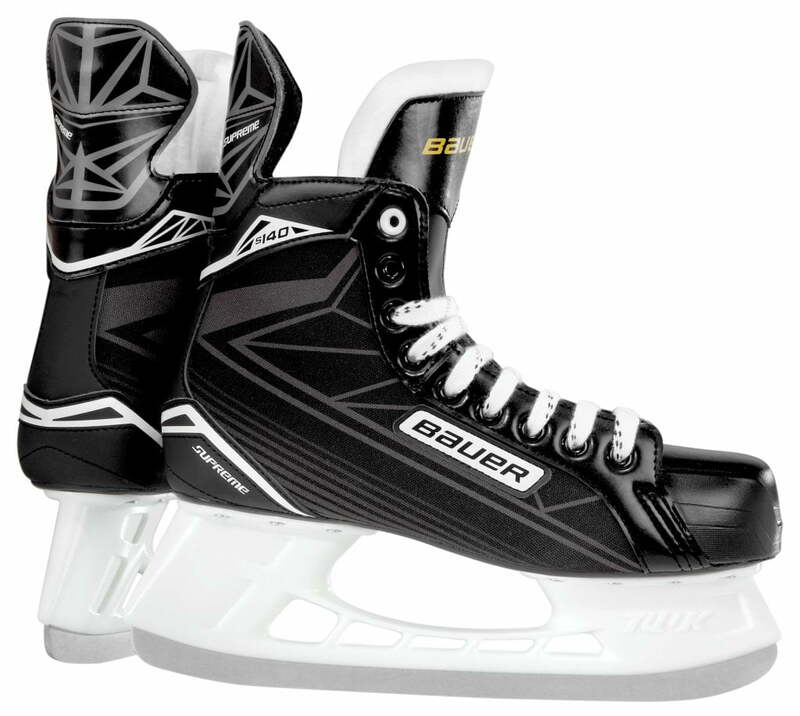 The Bauer Supreme S140 skate is a good place to start your game. The generous cut of the skate along with the comfortable microfiber liner makes this the perfect skate for beginners. Supportive enough for anyone just starting out and for recreational skaters at any stage in their development. Sports Etc Performance To Value Rating– 6 out of 10- A good skate for beginners and for recreational skaters.